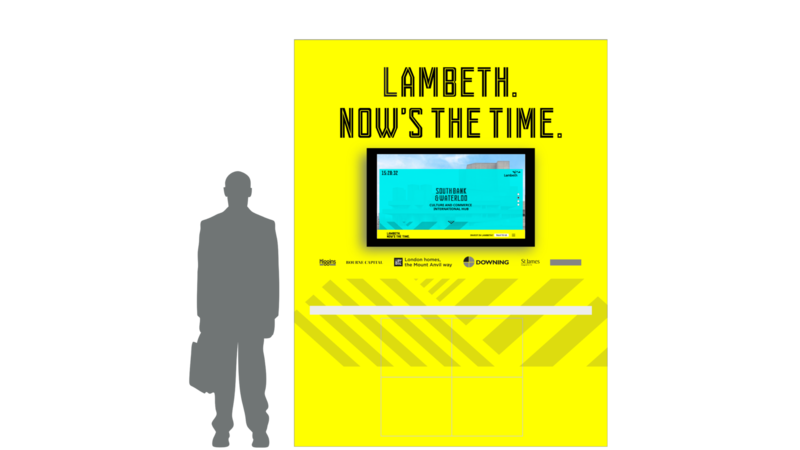 The London Borough of Lambeth is in the process of establishing a public-facing inward investment service that will act as a conduit between those looking for space in Lambeth and short and long term opportunities across the borough. 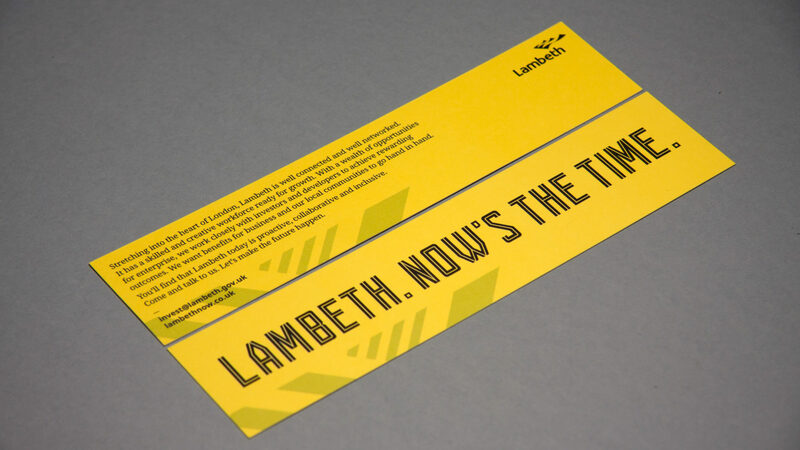 Lambeth is a central London borough with contrasting communities and characteristics. 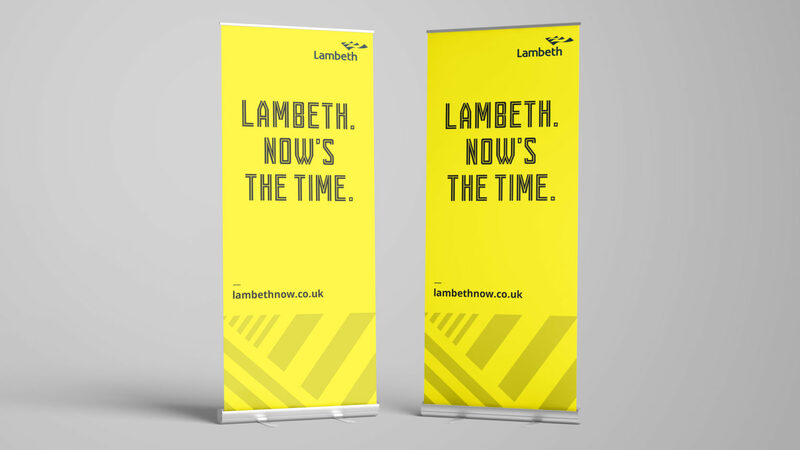 Our ongoing task is to help the borough develop its investment and growth strategy by articulating a strong campaign story and image. 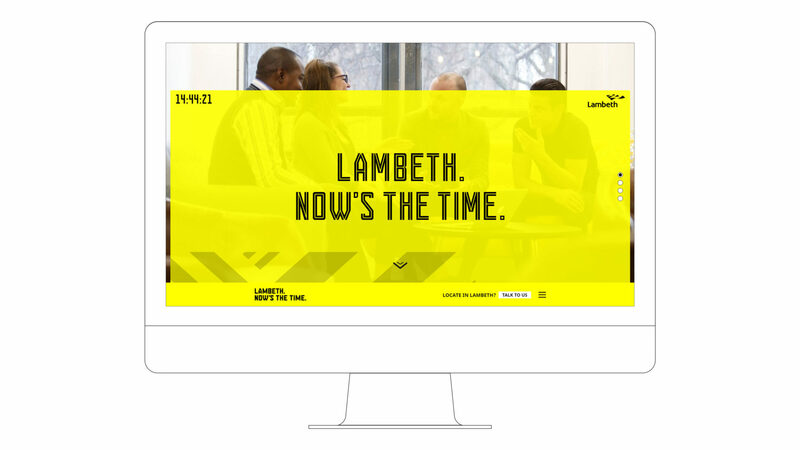 The key idea is centred on the fact that Lambeth is currently undergoing dramatic change – change that aims to benefit the local community as much as incoming businesses and developers. 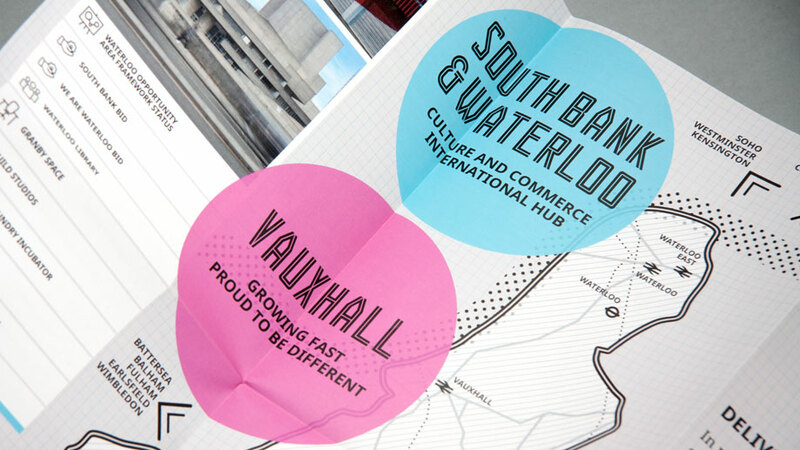 With the spotlight now on central locations that provide opportunities for growth we evolved the proposition ‘Lambeth. Now’s the time’. 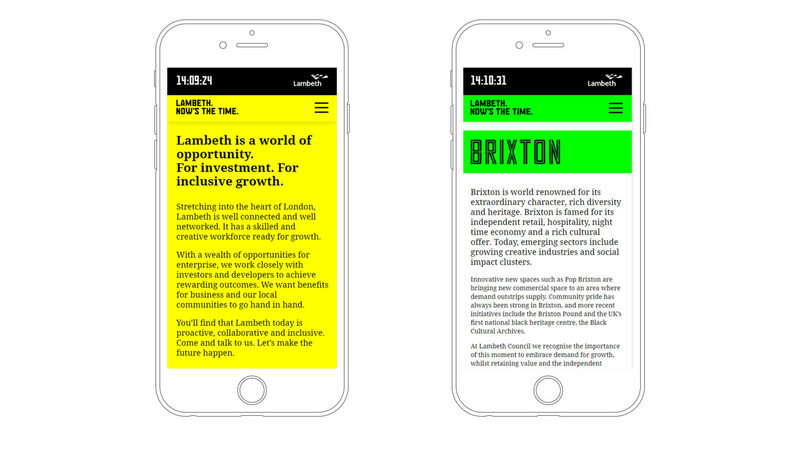 Supported by a core borough-wide message and individual narratives for each growth area within the borough (South Bank & Waterloo, Vauxhall, Brixton). 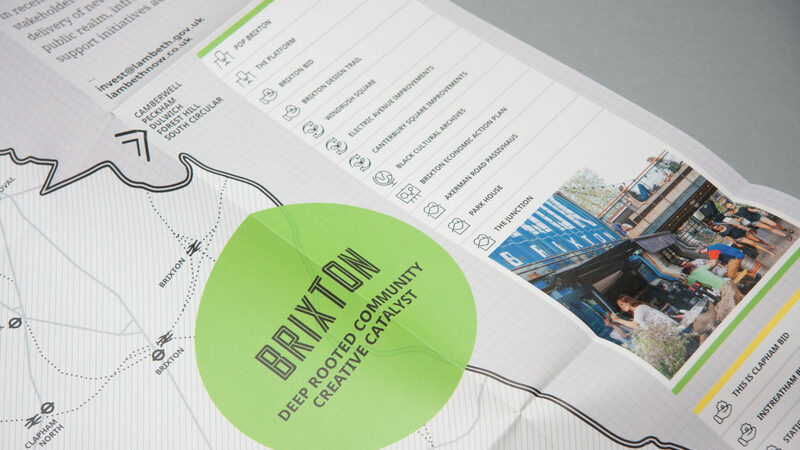 We also produced strategic content for a dedicated website, literature, maps, video and collateral. 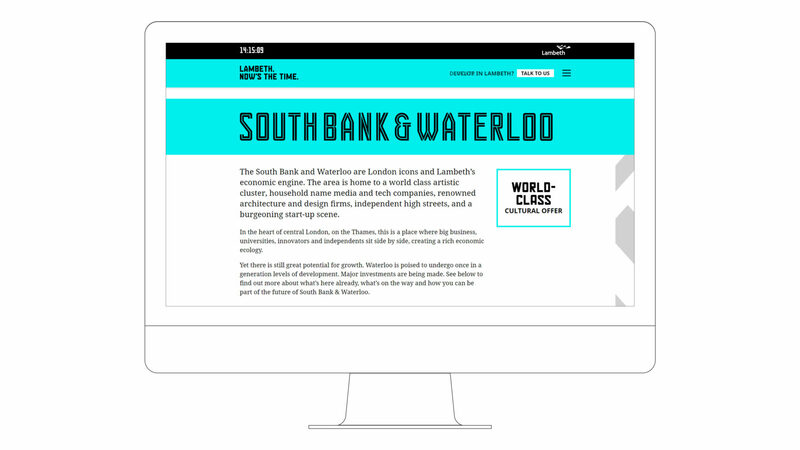 Having worked with Playne on a number of projects, it is their professional approach, creativity, friendly team and dedication which stands out each time. 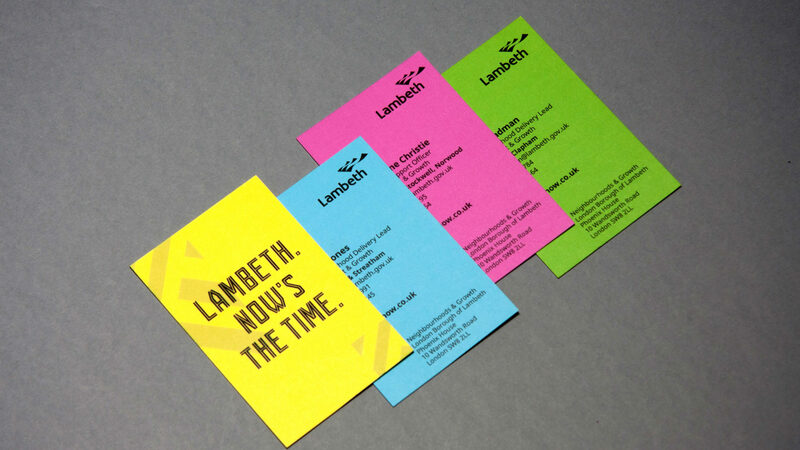 Consistently remaining on budget and within deadlines, their customer service skills are second to none. 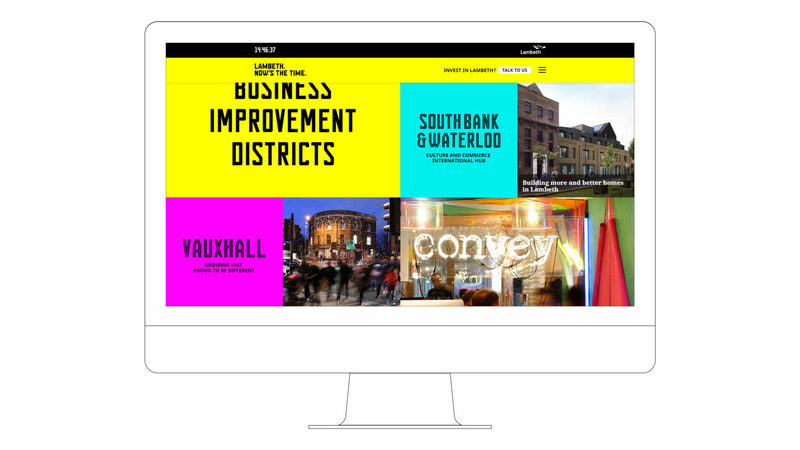 The latest project has resulted in a new brand identify, website and related assets that are truly unique and effective. 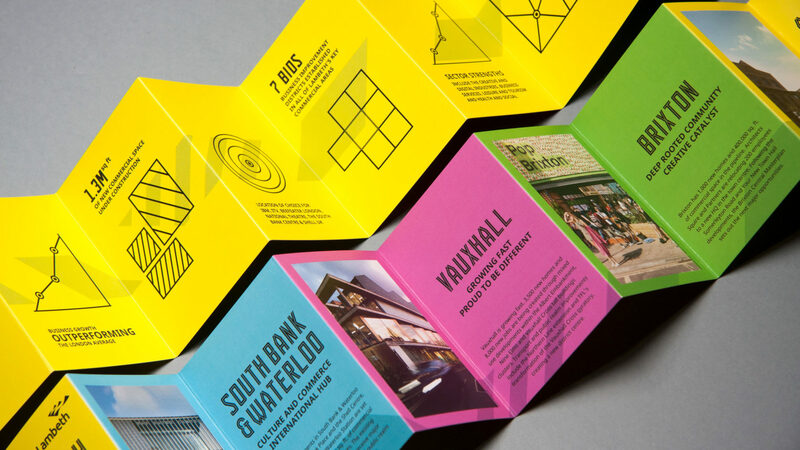 A powerful blend of creative and collaborative thinking, and a tendency to push the boundaries of our thinking, has accumulated in something we would never have considered possible at the onset.